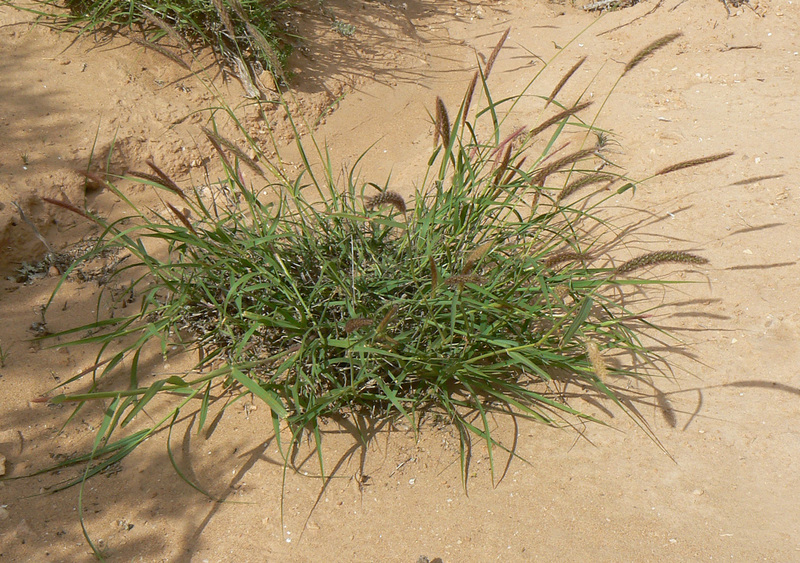 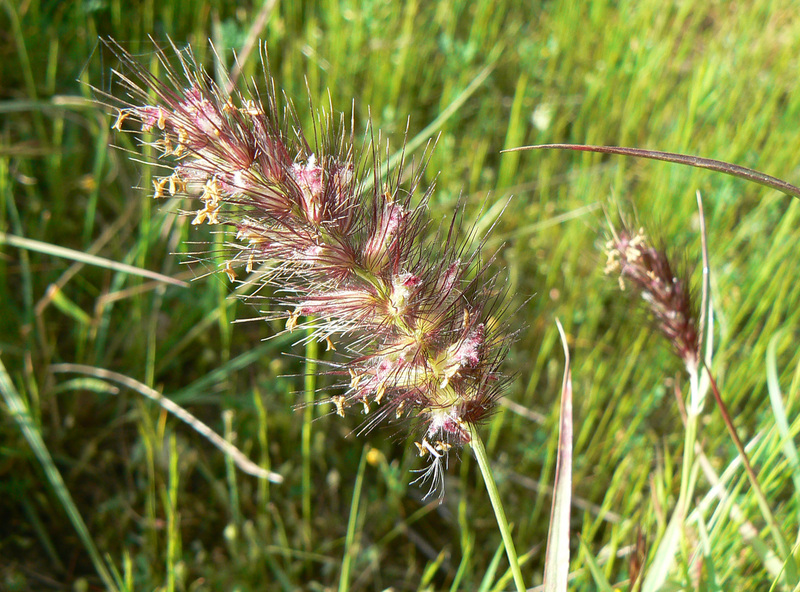 Cenchrus ciliaris is a C4 photosynthesis tropical grass native to Africa, India and Indonesia. 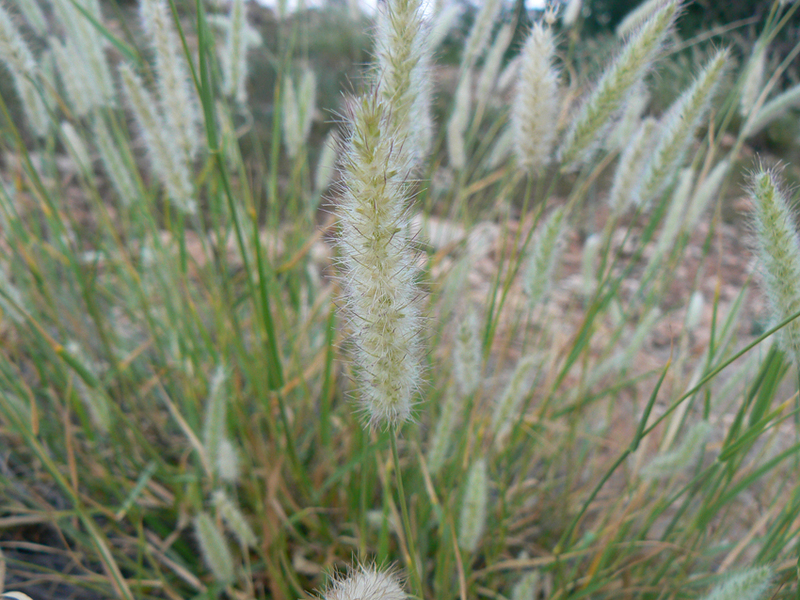 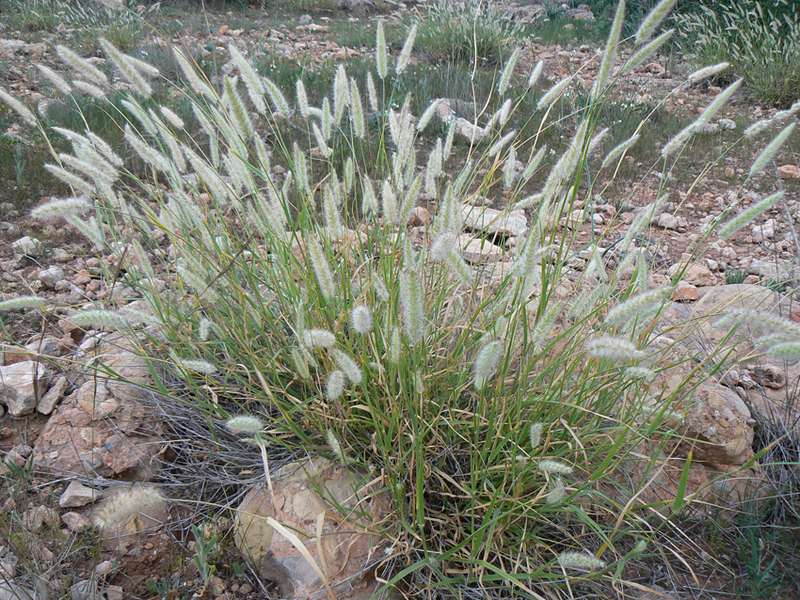 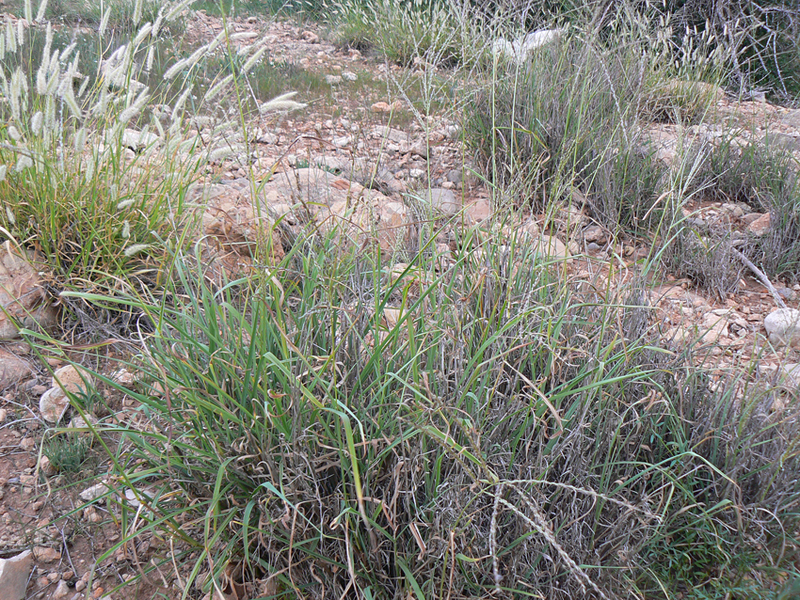 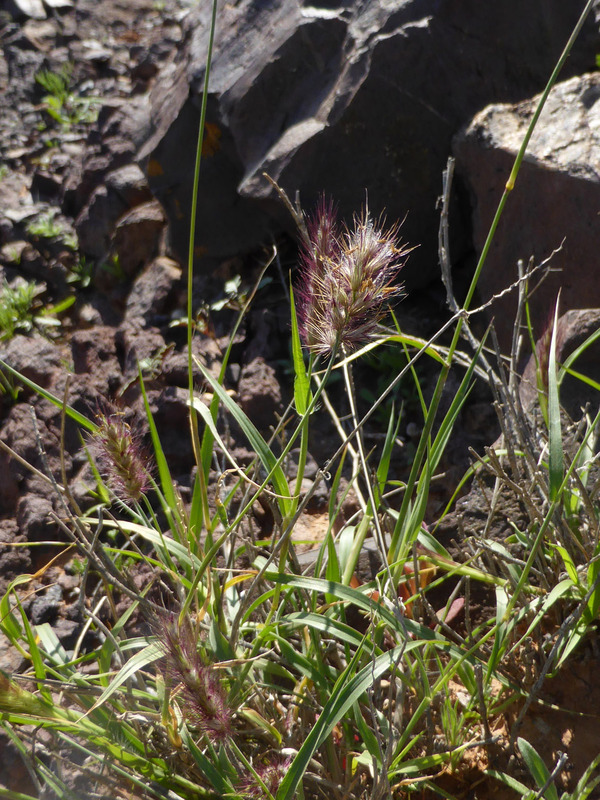 C. ciliaris is a summer-growing, deep-rooted, perennial tussock grass. 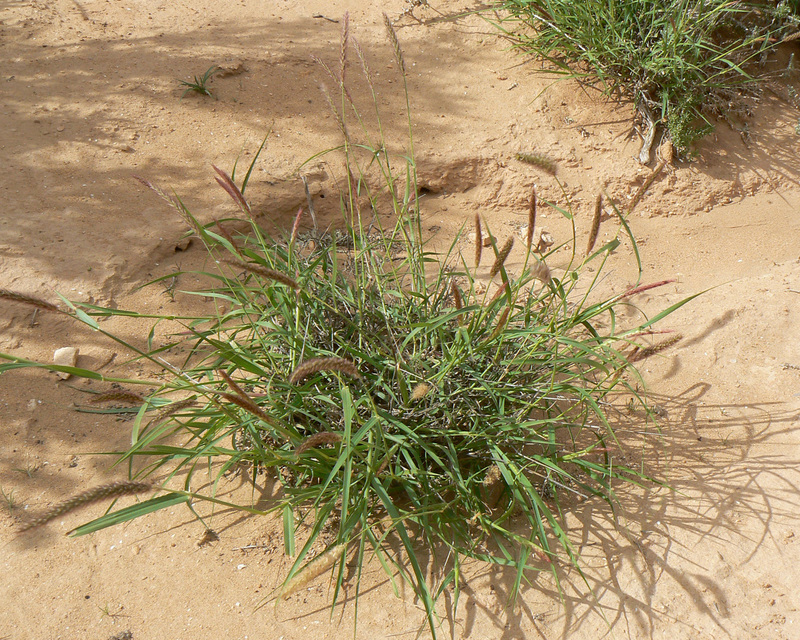 It is very drought tolerant and responds more rapidly to rain. 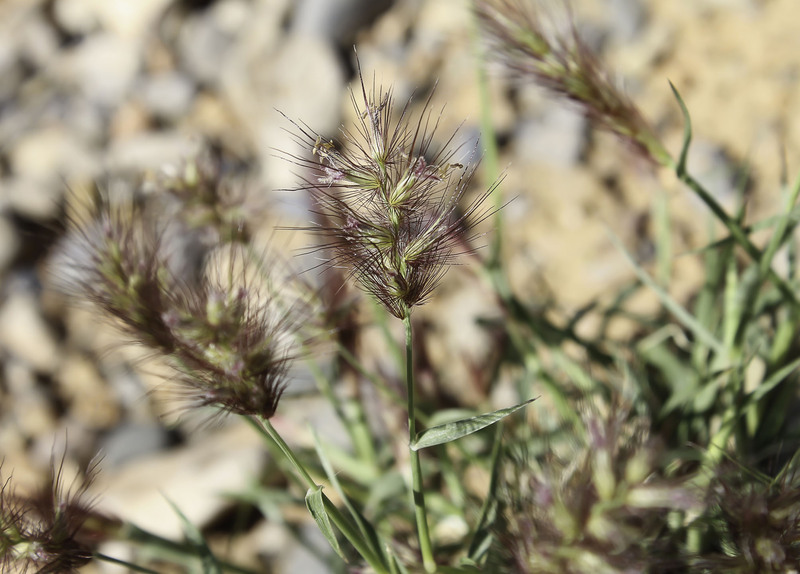 It can withstand heavy grazing once established and is adapted to a wide range of soils. 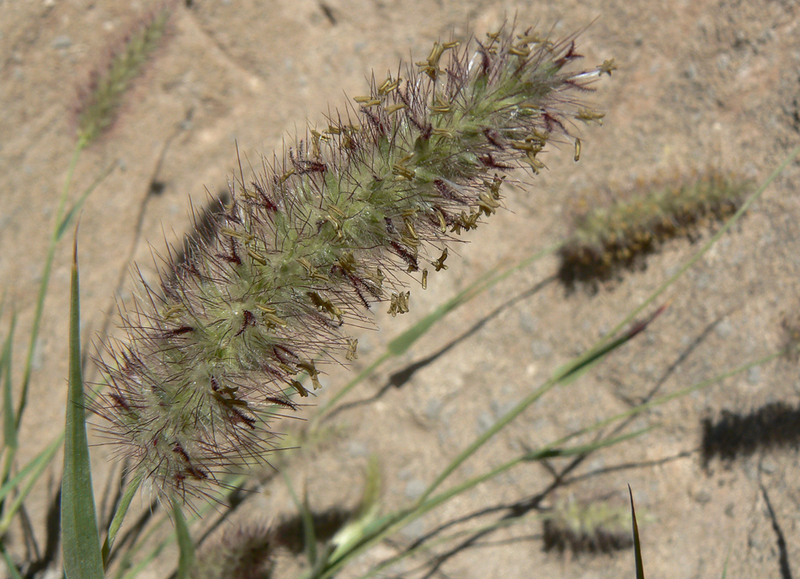 C. ciliaris is a strong competitor and its high yields of light, fluffy seed allow it to spread readily via wind and water. 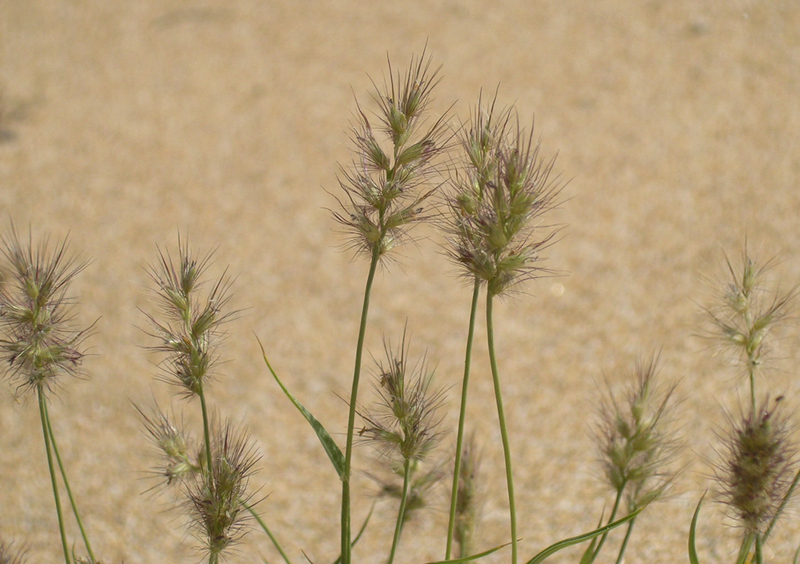 Last modified on November 2, 2016 at 6:15:07 PM GMT.